Имате въпрос към OYO 24540 Veera Amohaa Service Apartments? 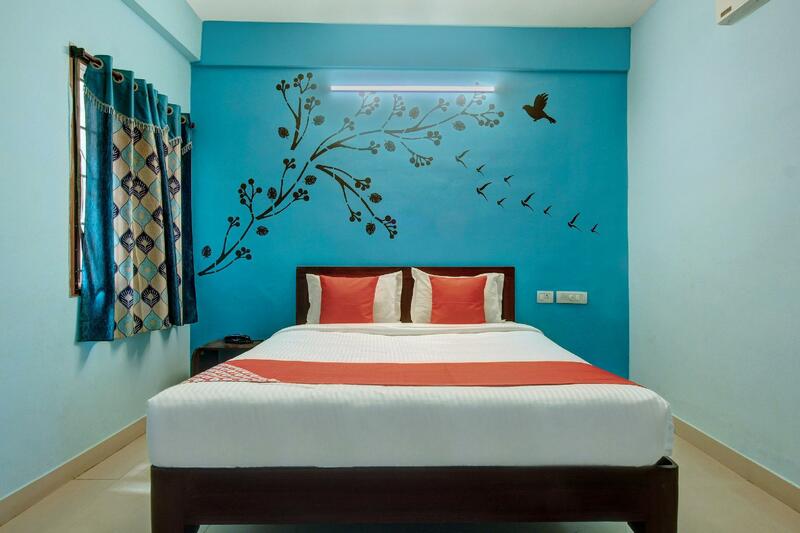 Whether you're a tourist or traveling on business, OYO 24540 Veera Amohaa Service Apartments is a great choice for accommodation when visiting Madurai. From here, guests can make the most of all that the lively city has to offer. With its convenient location, the property offers easy access to the city's must-see destinations. 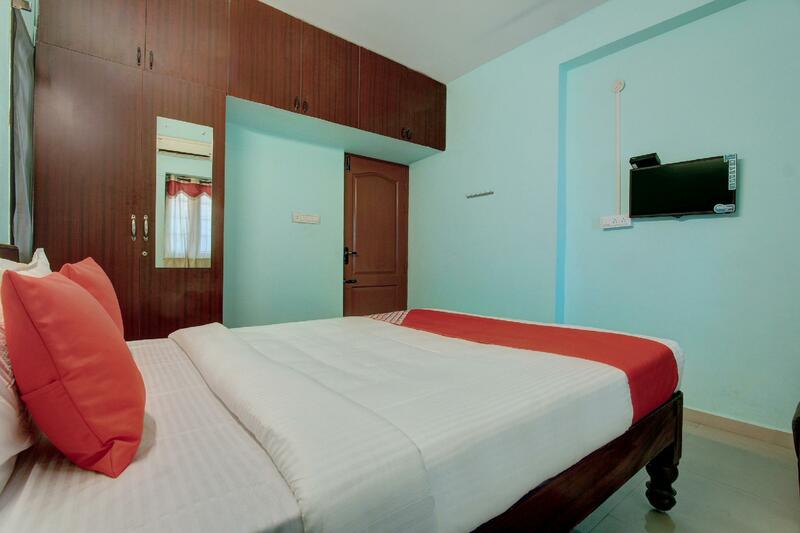 OYO 24540 Veera Amohaa Service Apartments offers impeccable service and all the essential amenities to invigorate the weary traveler. For the comfort and convenience of guests, the property offers free Wi-Fi in all rooms, 24-hour room service, daily housekeeping, 24-hour front desk, room service. The property's accommodations have been carefully appointed to the highest degree of comfort and convenience. In some of the rooms, guests can find mirror, towels, internet access – wireless, fan, internet access – wireless (complimentary). The property's host of recreational offerings ensures you have plenty to do during your stay. 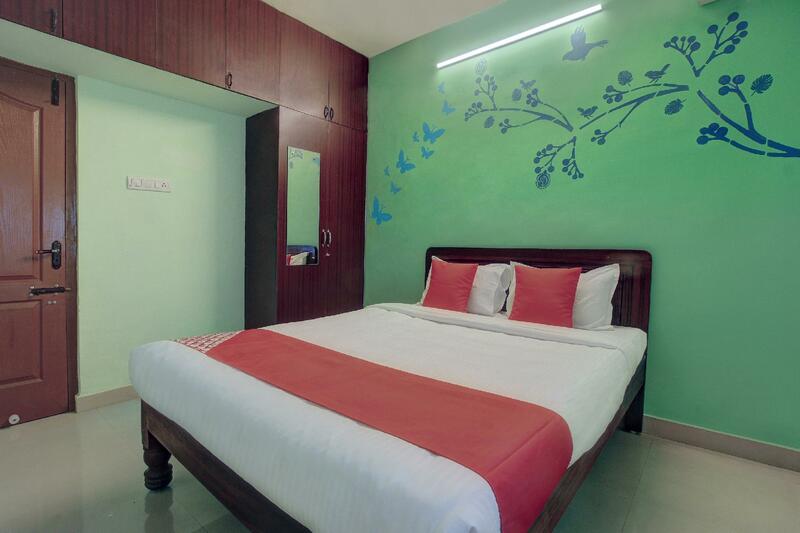 Superb facilities and an excellent location make OYO 24540 Veera Amohaa Service Apartments the perfect base from which to enjoy your stay in Madurai. I was charged additional inr429 mentioning early checkin. This was clearly mentioned no extra cost on your acknowledgement while booking. However the hotel staff demanded this dizzying it was booked through agoda.com. this was demanded during checkout while handing over the keys when I was about to board my cab. I need to know how to get this refunded. Extremely disappointed.